It’s summertime, and not too many things represent the summer like going out to the ballpark. So, let’s have our first sports food round. It should be noted that Games/Sports is my second best category, under my undergrad degree (Math) and above my master’s degree (Geography). Let’s see how you do with the Foodville 9. Here are 9 pictures of food-relating things at nine different MLB ballparks. You have to name the baseball team. Play ball! 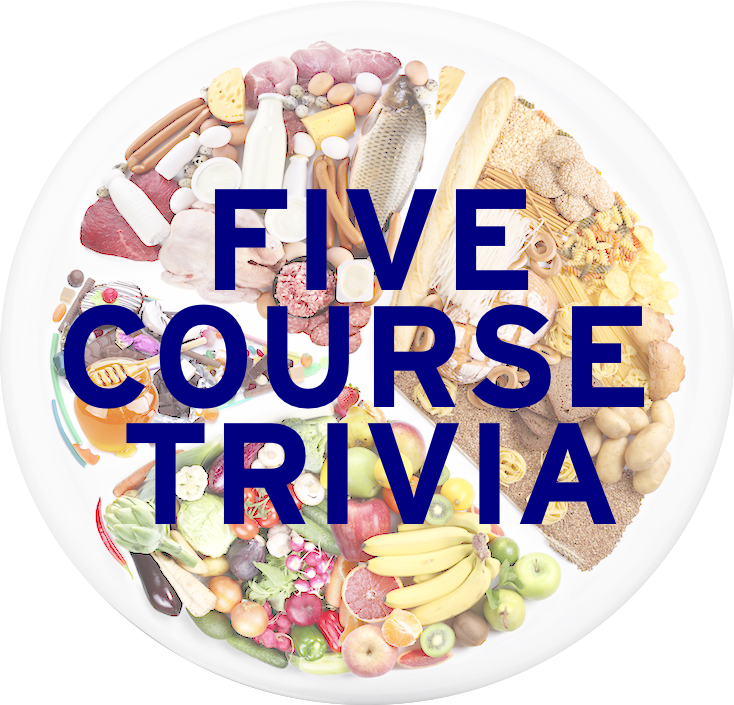 Next Monday: More food trivia! Good luck with the Midseason Classic!